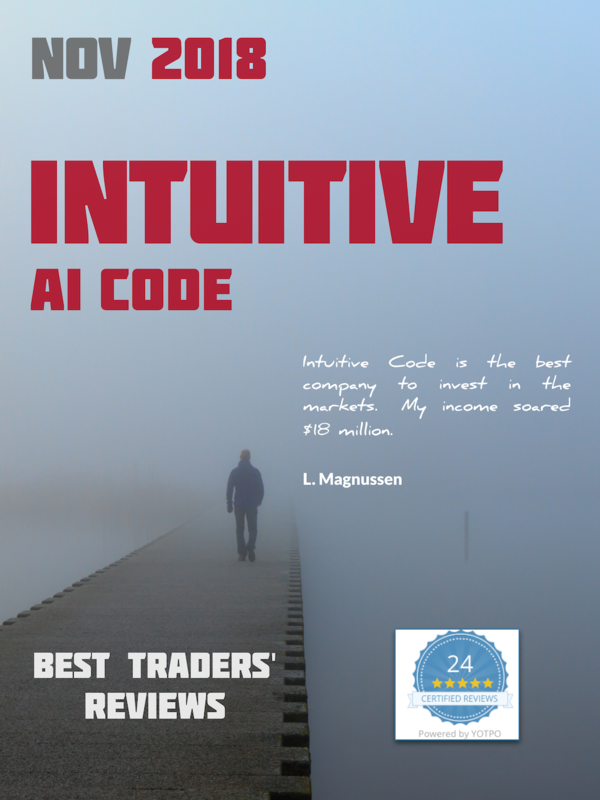 Subscribers to Autonomous Trading BOT 1 profits increased 1,858% compared to the same period last year, while AI Trading BOT5+ profits increased 5,432%. This article includes official data from a BOT 1 subscriber who made $237,000 within 30 days. 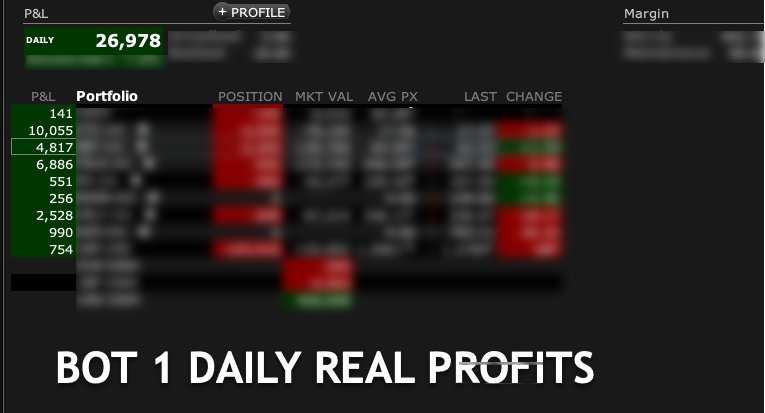 Trading BOT 1 $237,000 Profit Within 30 Days! Herein, you have an example of a subscriber having an account in Interactive Brokers (IB) making $27,000 daily, for a total amount of $237,000 in the past thirty days. Recently, we discussed in this article the average profit for all subscribers including those who are not trading increased 730%. Herein, we discuss those who really matter for official statistics - people actually involved in trading following the instructions - have seen their profits increasing 5,437%. Learn more how an ignorant without any experience trading in the markets can make $255,000 in just four months.